Install Docker on the new server using docker installation guide. You have: machine with old Jenkins and old OS. 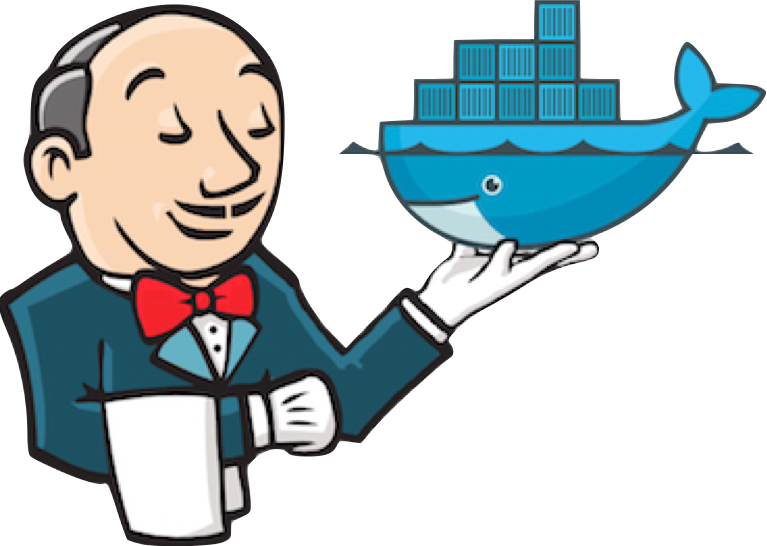 We want: the most recent version of Jenkins with all migrated jobs, but in docker container. 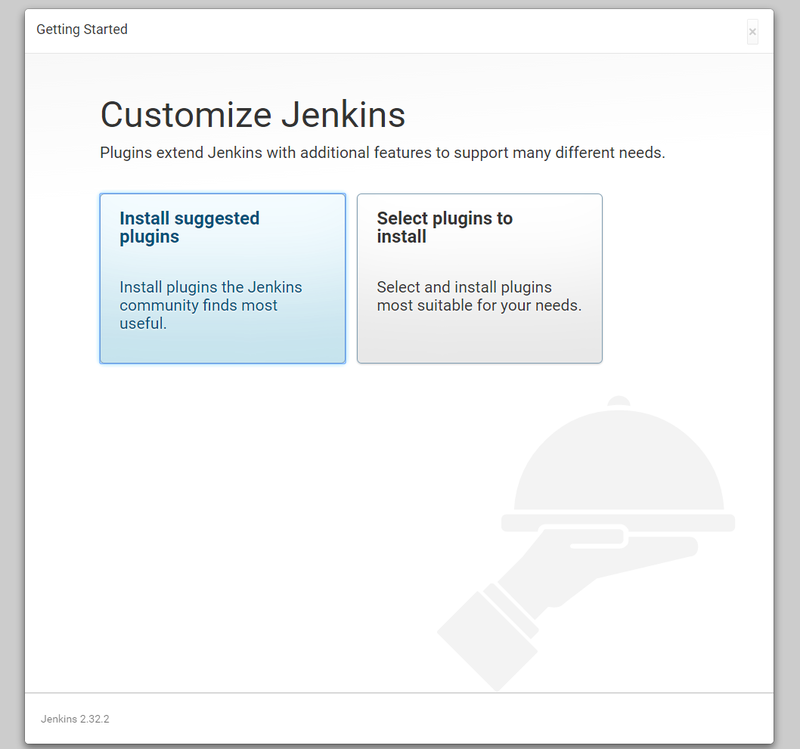 Jenkins is an open source automation server written in Java. The project was forked from Hudson after a dispute with Oracle. We have already working Jenkins instance on the old machine. The key idea here is to move everything to the new Jenkins on the new machine. And, yep, we want the latest Jenkins! I propose to go to the docker installation guide. It is really well written and there should not be an issue. Okay. If you've seen hello-world then everything installed and works correctly. PS. I highly recommend you to refer to Manage Docker as a non-root user. As this is bad practice to run everything through sudo. Here we need to download Jenkins and try to do a test start. The following command will download the newest version of Jenkins and will run it on port 8085. 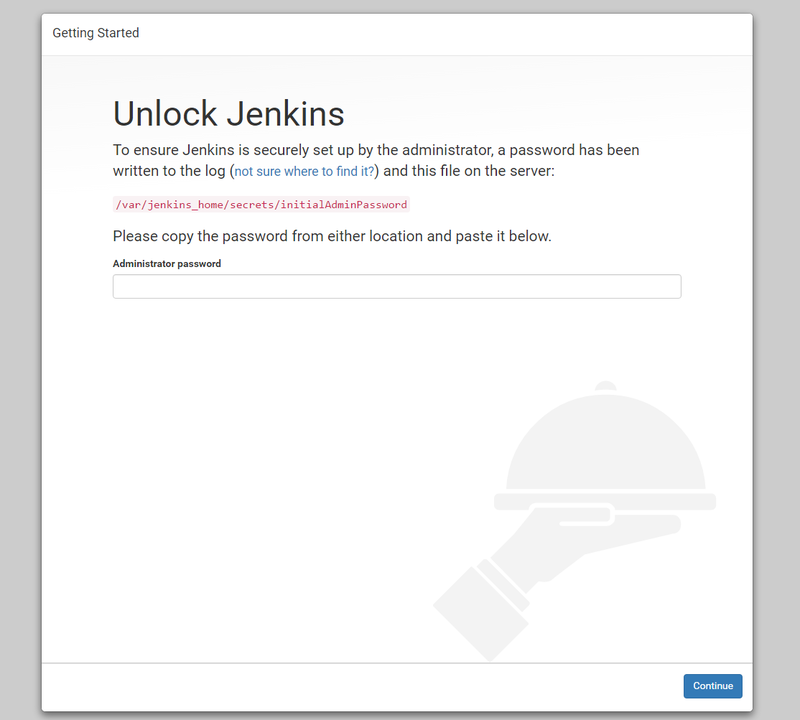 -p 8085:8080 — link host:container ports 8080 of jenkins container with the host 8085. --name jenkins — gives a name jenkins as the container name. -d — run in background mode, daemon. Finally, we are ready to proceed with our migration process. Let's start the new container, but this time with some additional options. We will share the folder, this is the key point here. ~/jenkins/data — folder where we will put all our JENKINS_HOME from old Jenkins server. In my case this was the other server, so I had to tar.gz JENKINS_HOME on the old server and send it to the new server and then untar it into ~/jenkins/data folder. Let's spin up the new container with Jenkins, but this time with the shared folder ~/jenkins/data. Migration is finished. You should see everything on the new server, but now from docker container!